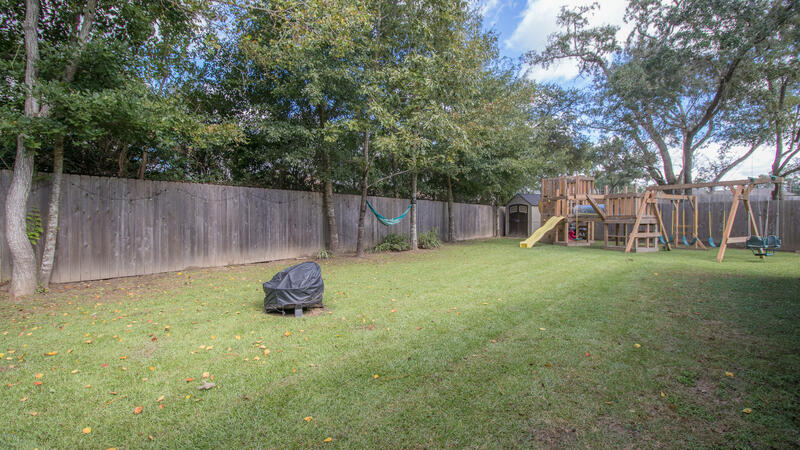 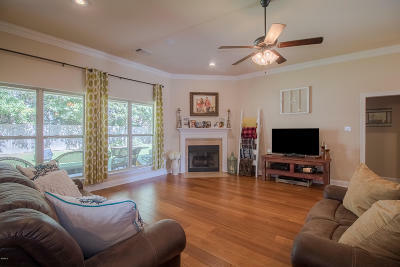 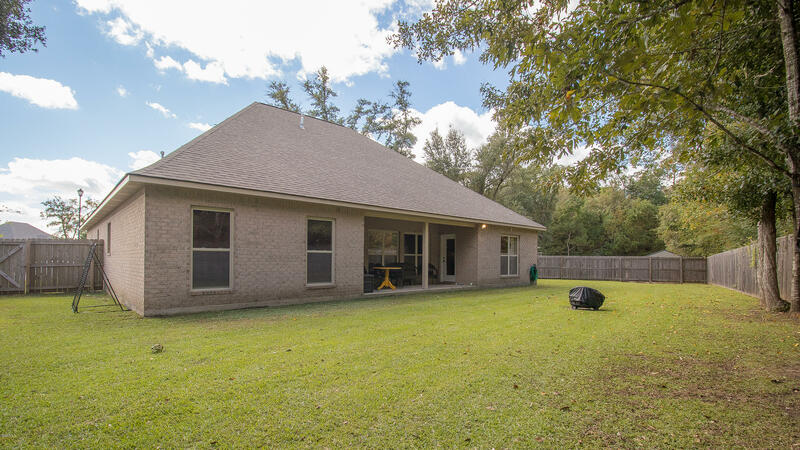 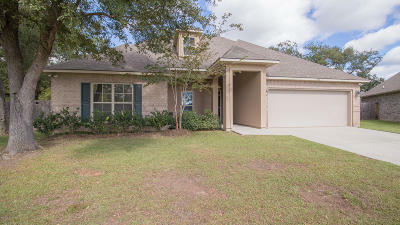 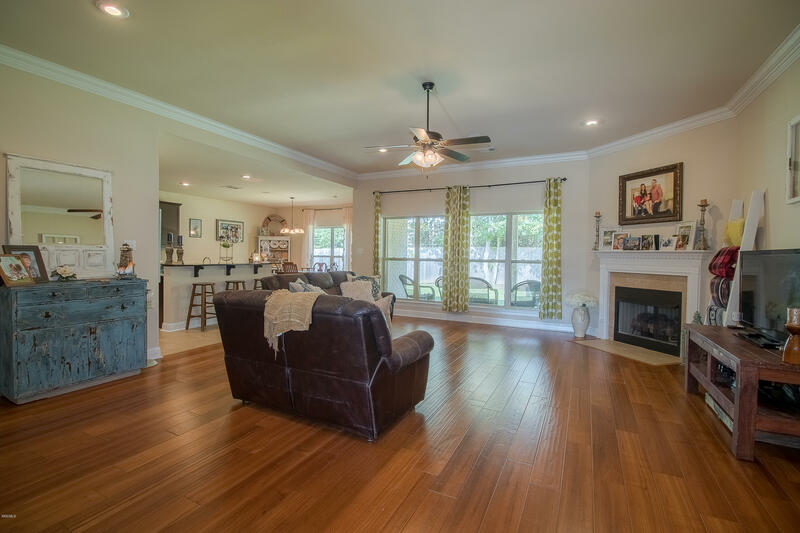 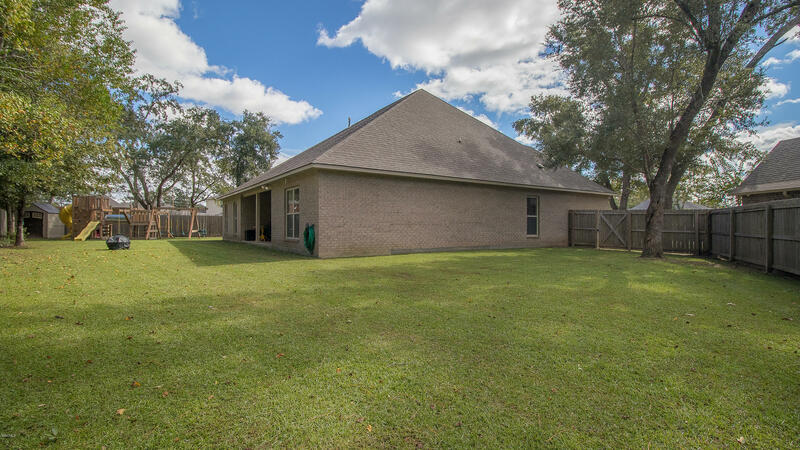 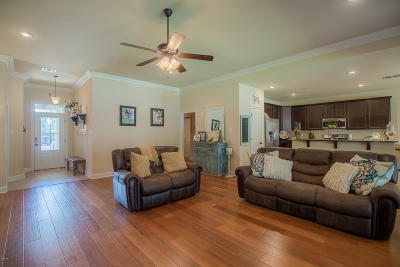 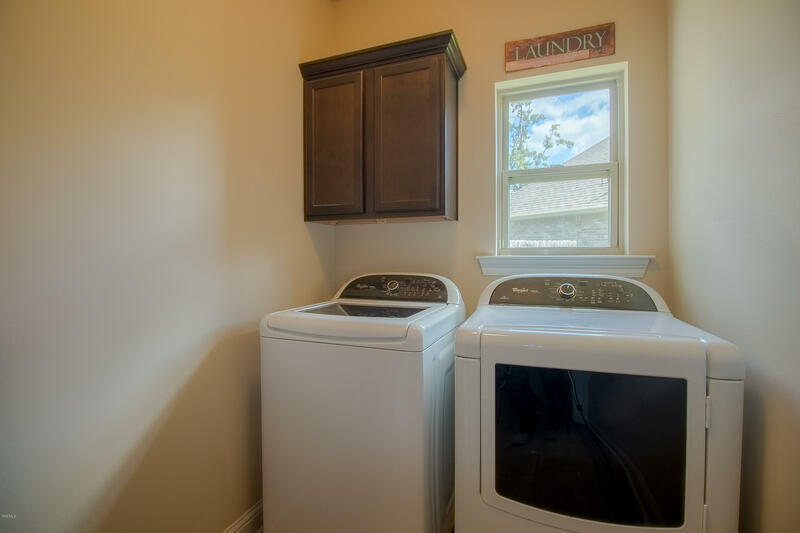 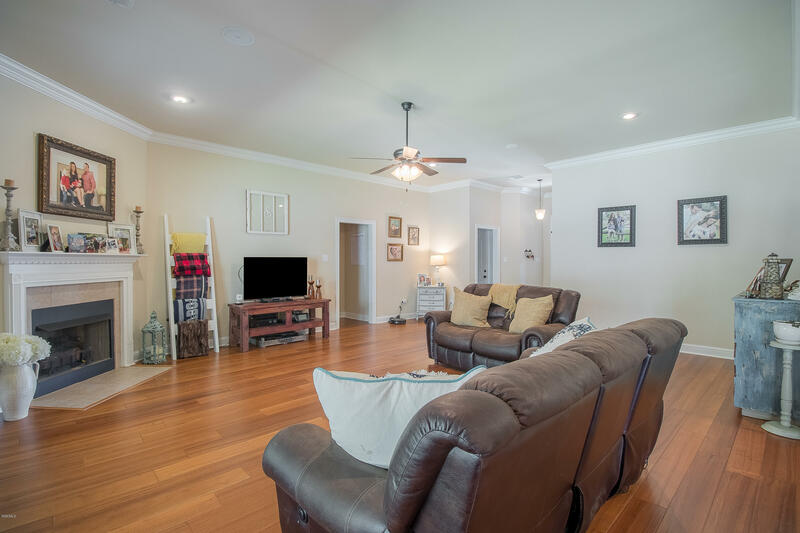 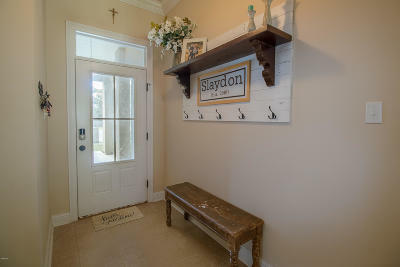 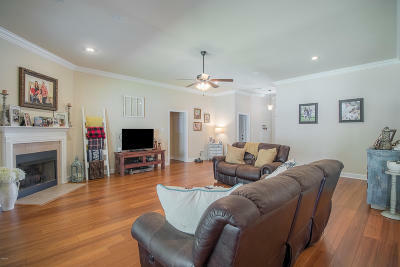 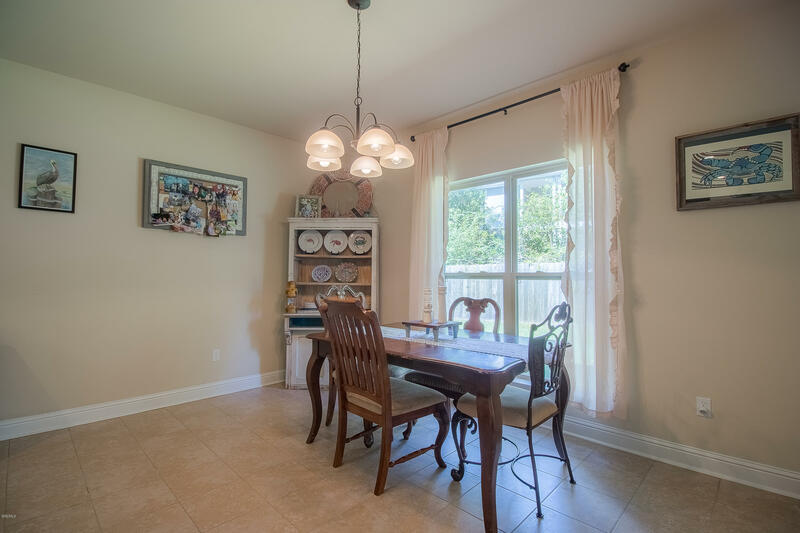 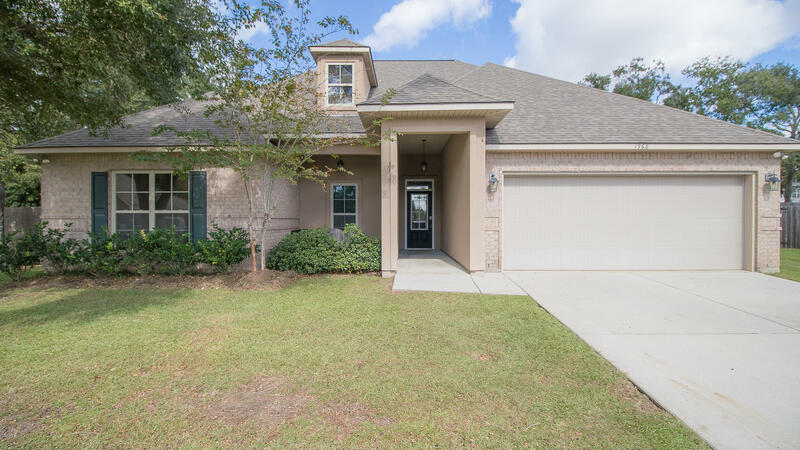 This Biloxi home with tons of upgrades that is located at the end of a culdesac for privacy. 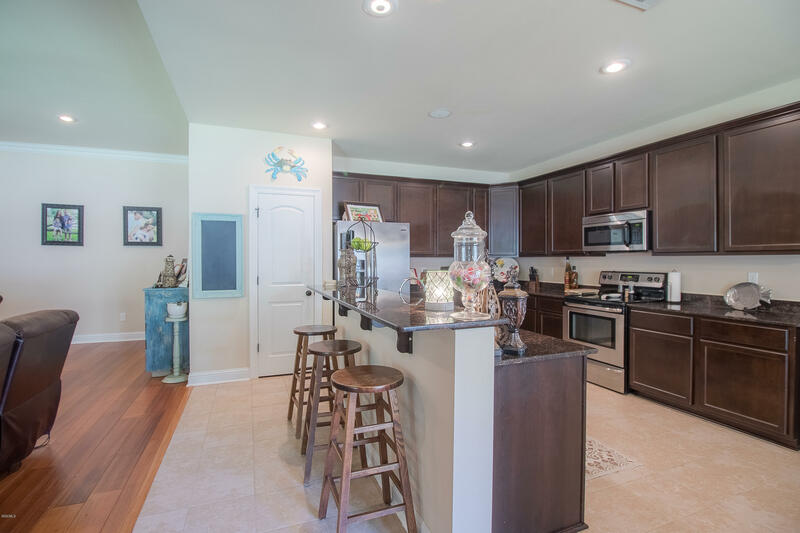 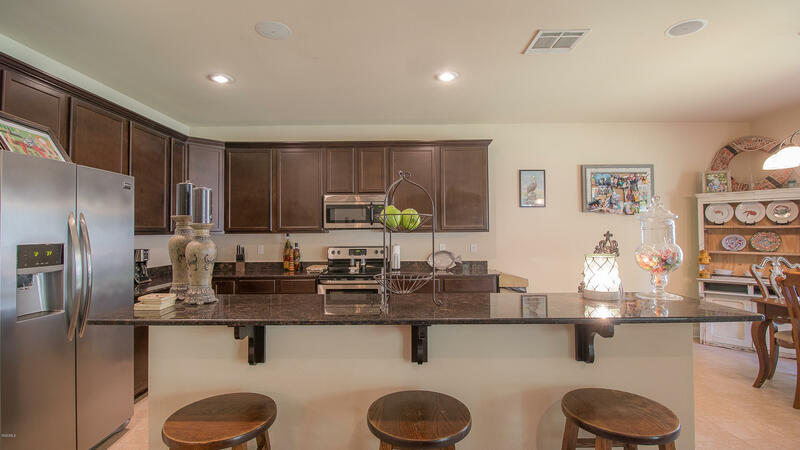 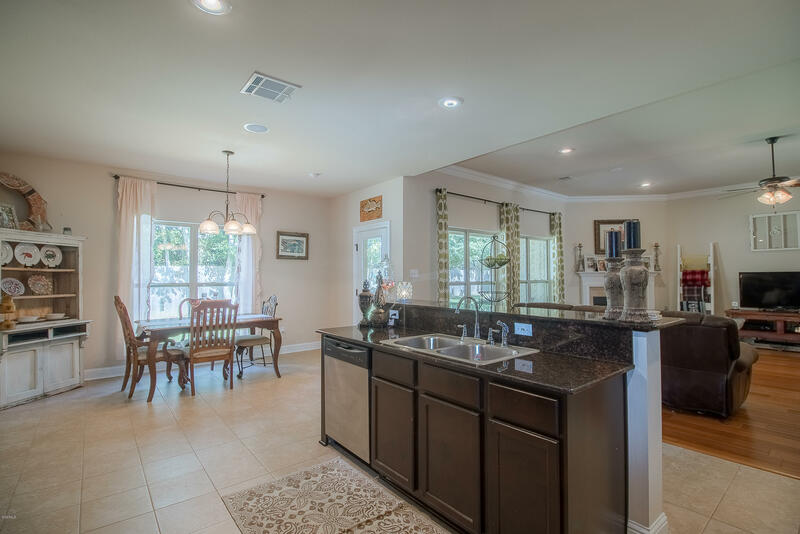 This home has a large open kitchen with center island to the living room. 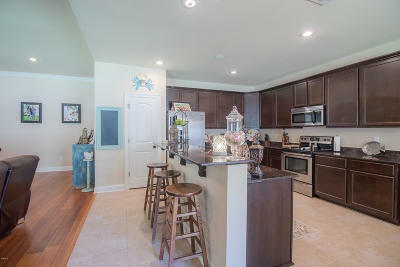 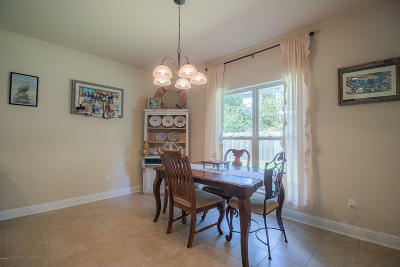 Kitchen has tons of cabinets and counter space and eat-in area. LARGE living area with gas fireplace, split floor plan, and a fenced backyard that is HUGE. 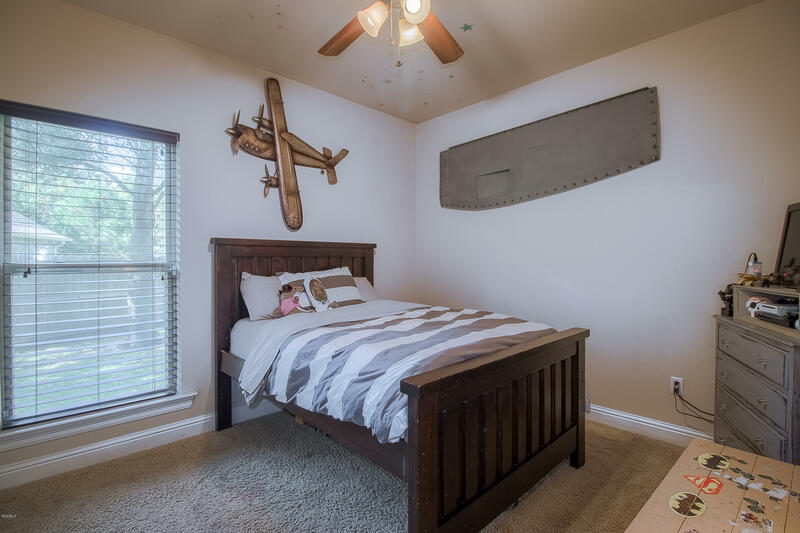 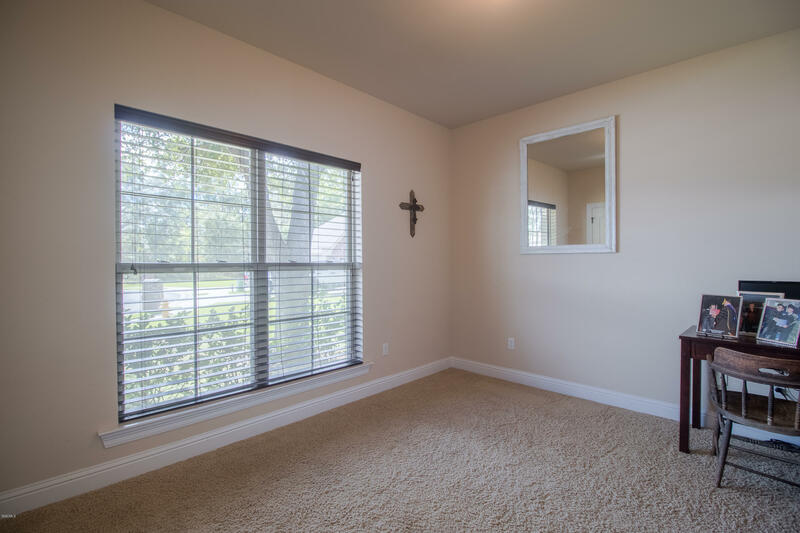 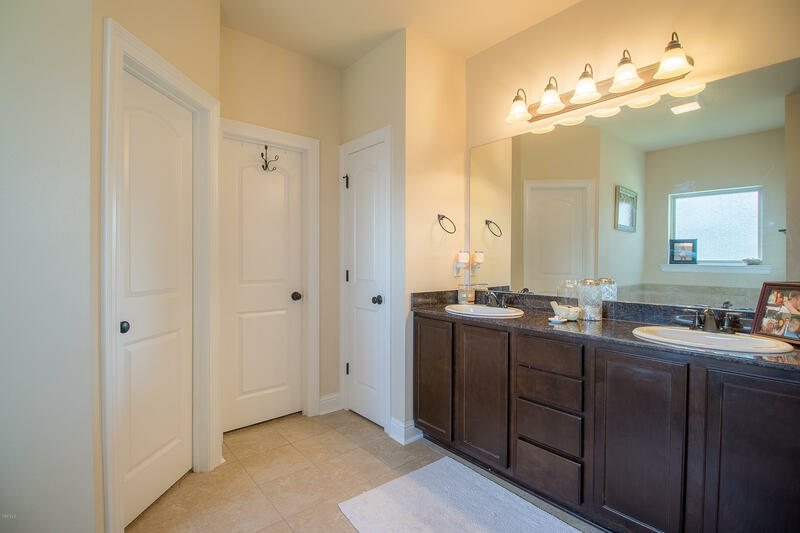 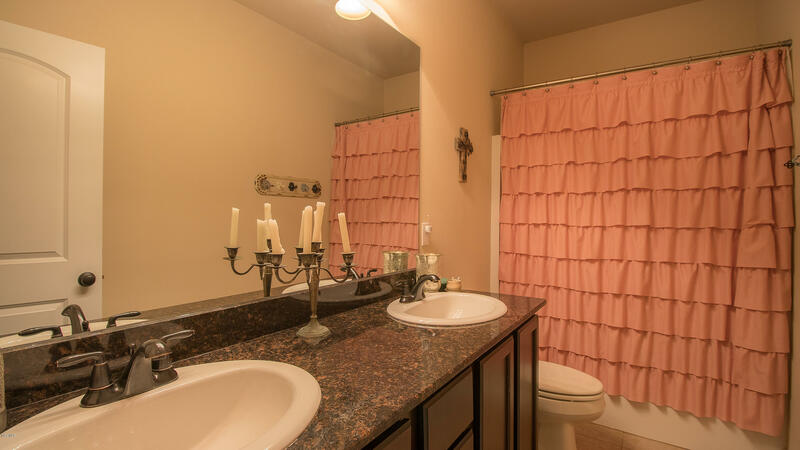 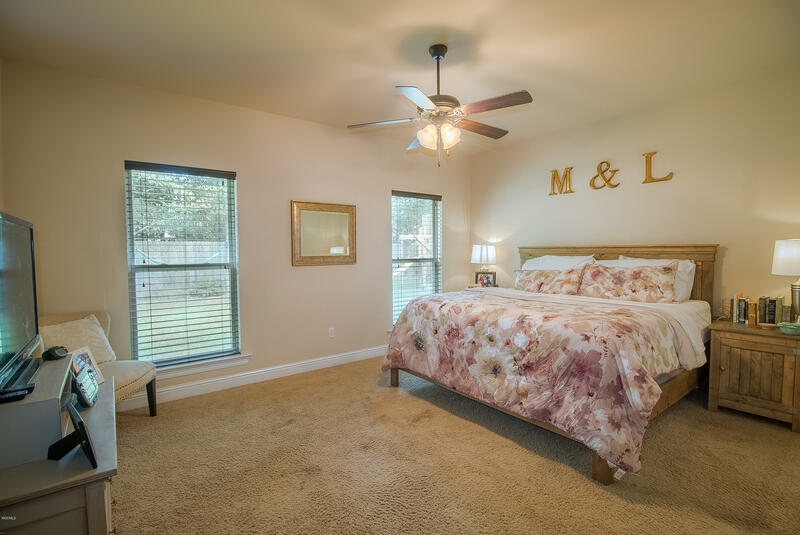 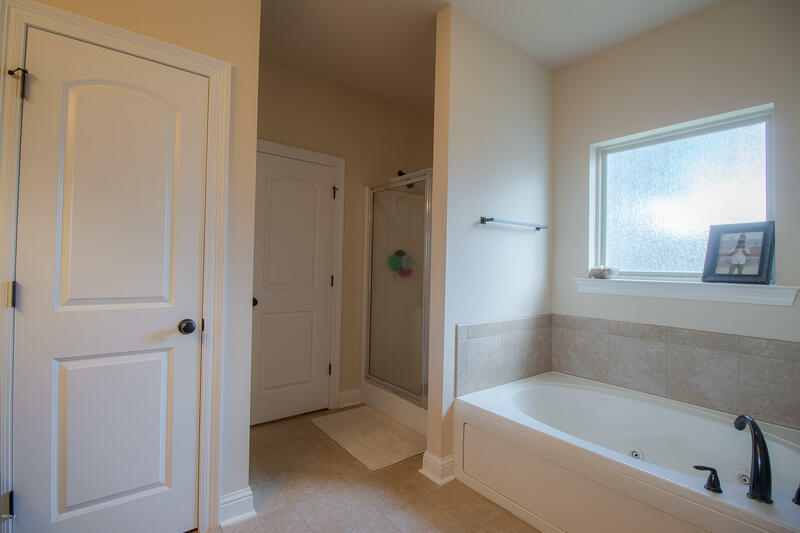 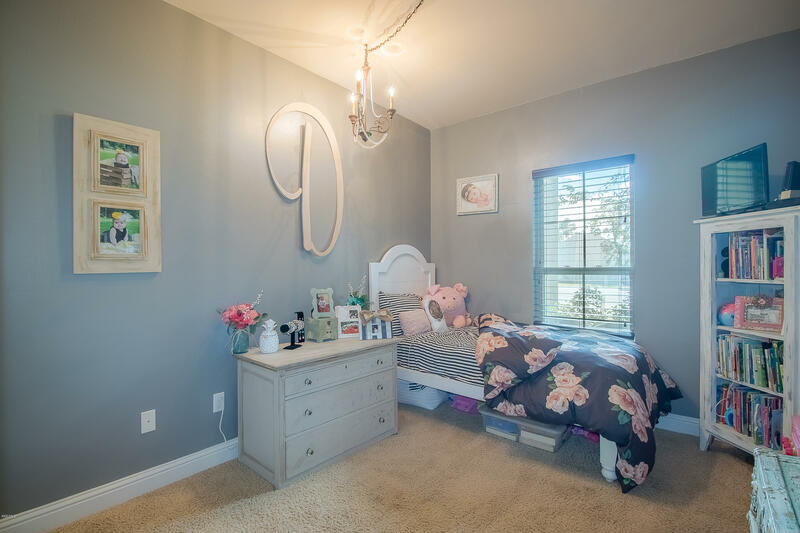 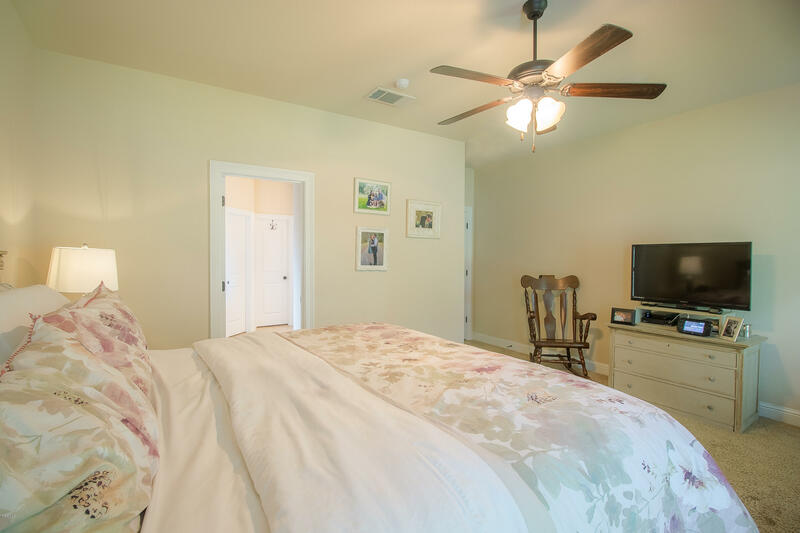 Grand master suite and bath with double sinks and separate/tub shower.